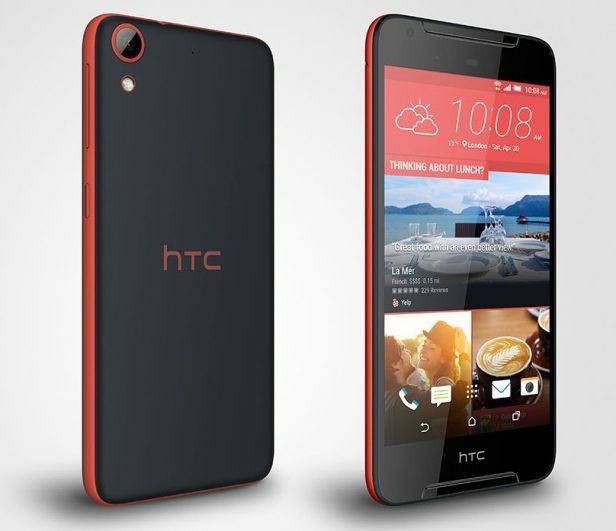 HTC Desire 628 was announced back in May 2016 and was available for sale from June 2016. Some of the strongest characteristics of the device are its 5.0 inches IPS LCD captive touchscreen, as well as the two amazing cameras it comes with. The 13 MP one is the main camera – it comes with auto focus and LED flash and touch focus, face detection– while the frontal 5.0 MP one is definitely not worth overlooking, either. To make the entertainment experience complete, tough, this phone is also equipped with a Octa-core 1.3 GHz. This smartphone runs on Android OS, v5.1 (Lollipop). An ingenious process called a master reset will help you say goodbye to all possible problems you may experience with the device. You should note that it helps prevent any infected files from damaging the rest of the smartphone. When the procedure is complete, you will have a brand new phone.